Take Back The City | SHEmazing! HomeTagsPosts tagged with "Take Back The City"
They say a picture speaks a thousand words, but this piece of artwork has left us speechless. 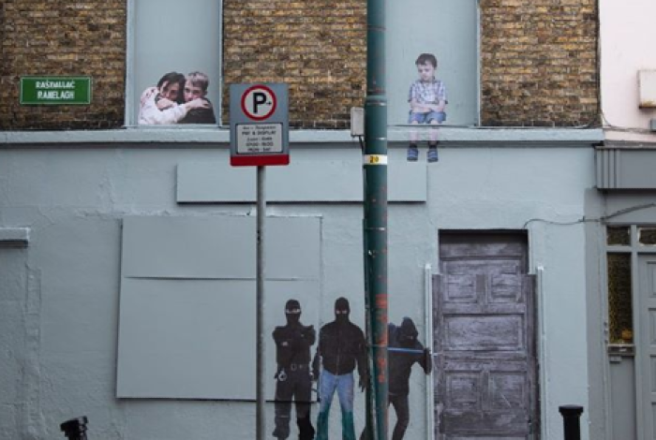 Artists took to a boarded-up house in Ranelagh and created a heart-stopping reflection of the sad times we live in. The housing crisis in Ireland has gone from bad to worse, whilst there are a number of properties lying unoccupied. According to Focus Ireland, more than one in three people in emergency accommodation is a child. Their most recent figures report 3,867 children are living in emergency homeless accommodation with their families. Reflecting their statistics, a snap of the street artwork was uploaded to SUBSET's Instagram page. It shows three men in balaclavas, one of which is trying to enter the property by force. In each window of the house, the most vulnerable and innocent victims of the housing crisis are seen – children. 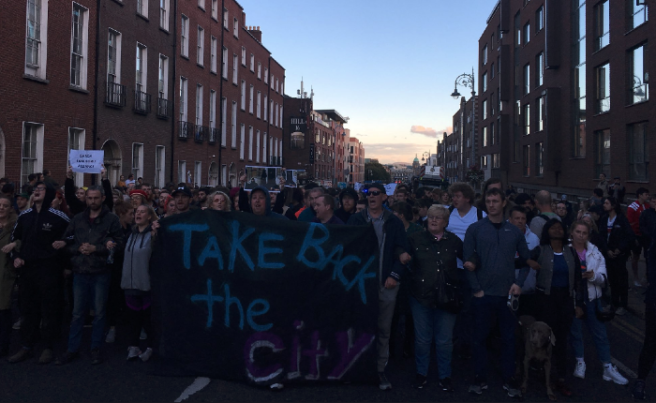 The artwork is in relation to Take Back The City – Dublin campaign, which is a movement currently taking over the city.